The more you stay closer to nature and consume natural things, the more you will stay happy & healthy. Natural things do not harm the human body, on the contrary they provide a soothing and a healing effect. Most of the problems that we suffer from in the modern times, have arisen because we have drifted away from the natural environment and taken refuge elsewhere. Starting the day with imbibing fresh and cool air in the early morning is something most of us have forgotten. Most of us either sleep quite late in the night or have to rush quite early to office in the morning. For these two reasons we are unable to enjoy the morning freshness and take an invigorating and a salubrious morning walk. Further, we have got used to air-conditioned atmosphere rather than natural, in the office, in the car, in the homes, in the mall etc. There might not have been even a single day in a whole month when you might have slept without putting on AC in your room. Further to this, we indulge overwhelmingly in consuming processed foods that have made a surreptitious entry in our daily diet. Not only this, we frequently splurge on extravagant outings in the weekends and overeat oily and sweetened stuff that leads to bad long-term health. 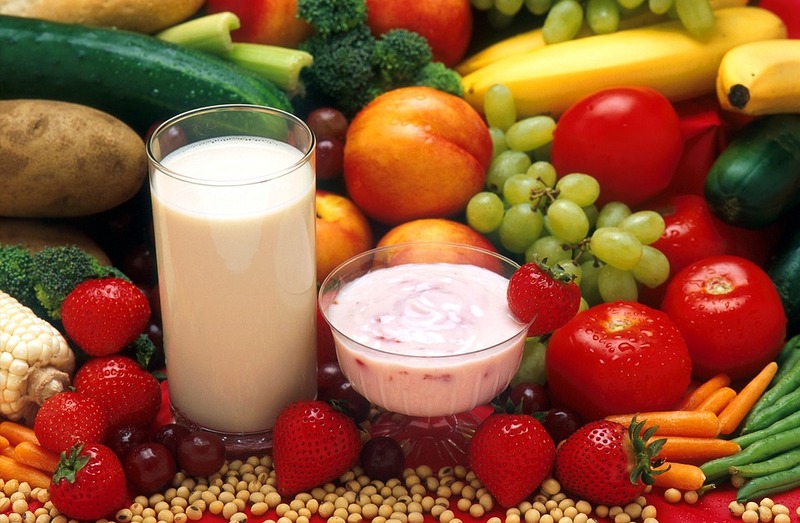 There are at least two reasons why such foods may promote ill health. Firstly, during the act of processing some undesirable chemicals are used that find their way into our foods, consuming which plays havoc with the functioning of body processes. For example, refined wheat flour is one such processed food that is widely used and is known to increase the risk of diabetes, improper digestion, chronic constipation and obesity among many more. Secondly, processed foods of all variety contain higher amounts of sodium and added sugar along with additives that may cause anxiety and palpitations. Anxiety causes sudden and temporary spikes in blood pressure that might cause damage to blood vessels, heart and kidneys. Anxiety can be a precursor to a chronic hypertension or high blood pressure. 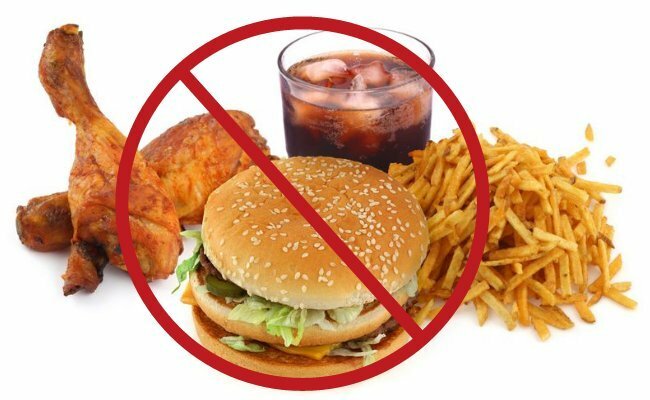 Munching upon untimely salty and fried stuff is a bad habit that must be controlled and cut down upon. Ask yourself, did I eat three fruits and vegetables today? You may consider inducting fresh fruits and vegetables that you feel most hungry at times other than your regular meal times. Are we playing enough outdoor games that keep us closer to nature? Long back, before the advent of computers or laptops or I-pads, we played outdoors in all kind of weather – in the sun, in the cold, even during rains. These games kept us connected with nature as well as grounded for good. 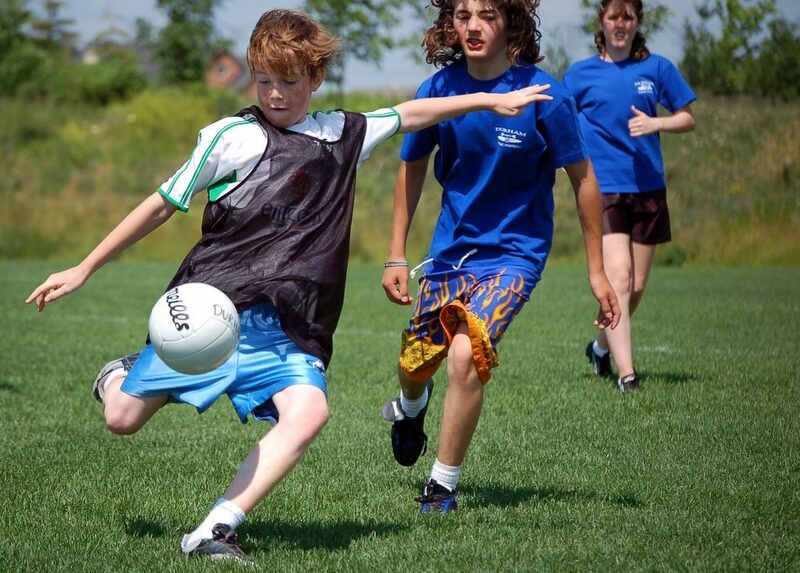 The level of physical involved in playing outdoor sports helped in developing stamina and endurance. This could be the reason why some of us have higher stamina and endurance even after so many years while adolescents have a lot less. I guess being ‘rough and tough’ is preferable to being ‘sensitive and fragile’ from the point of view maintaining good physical health. Nowadays do mothers let their kids get drenched in rains or move around in hot summer sun? My other article ‘5 daily foods for a healthy heart’ mentions the benefits of consuming certain foods like flaxseeds, garlic, tomato, pomegranate and spinach that are essential for proper functioning of cardiovascular system i.e. heart and circulatory system. On the other hand, consuming of pizzas, burgers, cheese, pastas and other kind of processed & packaged foods might elevate the chances of rapid deterioration of the internal health. One or the other times, you would have tried some home remedies against common ailments and received quick relief. Basil (tulsi), pepper, ginger, honey, liquorice (mulethi), clove, caraway (ajwain) are all natural plant based products that are known to provide immediate relief against common ailments. Turmeric has therapeutic powers and is known for its antibiotic qualities. These are some of the super foods that work wonders preventing the risk of developing cancers, impotence, stones among other diseases. There should be no doubt that the best way forward to a healthier future is to stick to natural foods as much as you can. It’s a choice you have to make today, not tomorrow.